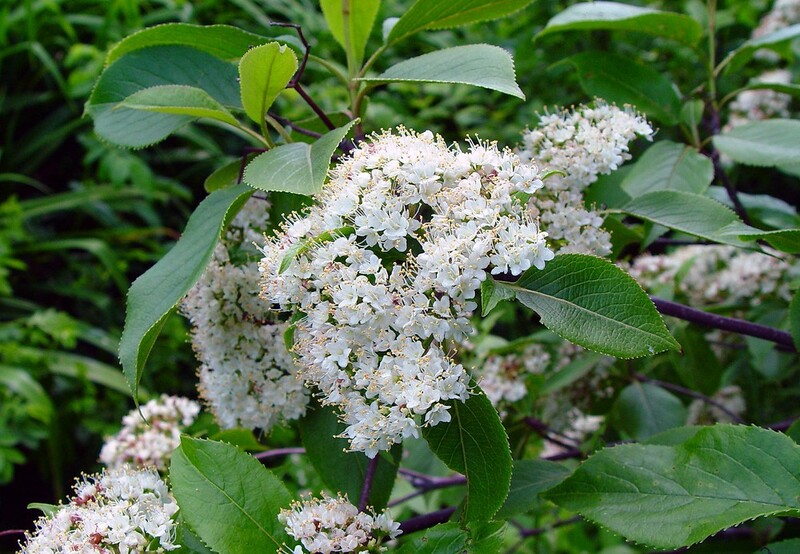 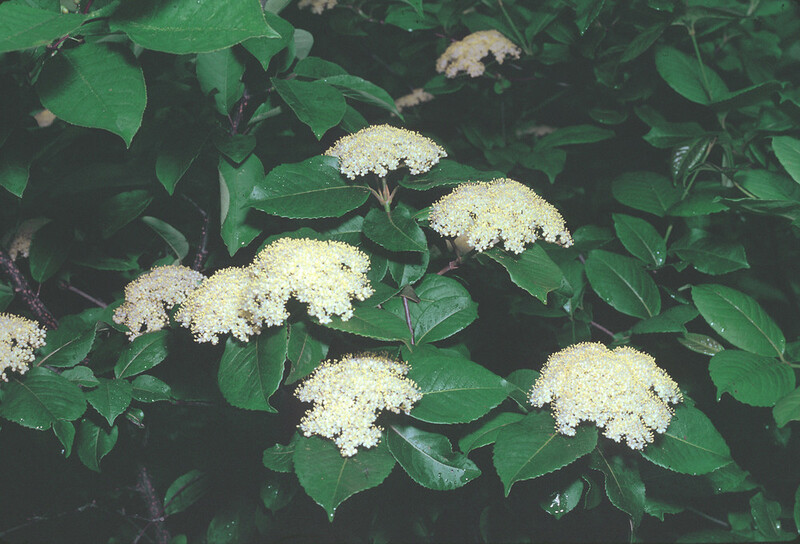 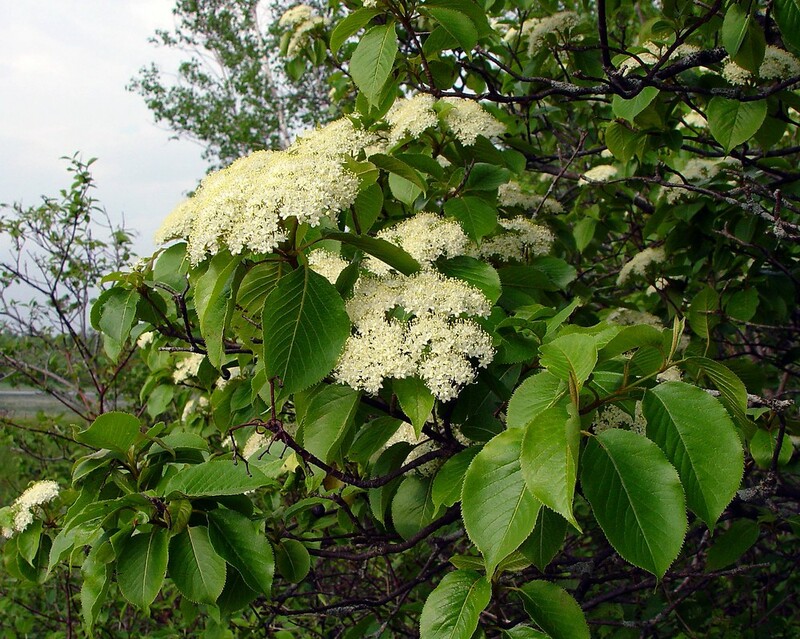 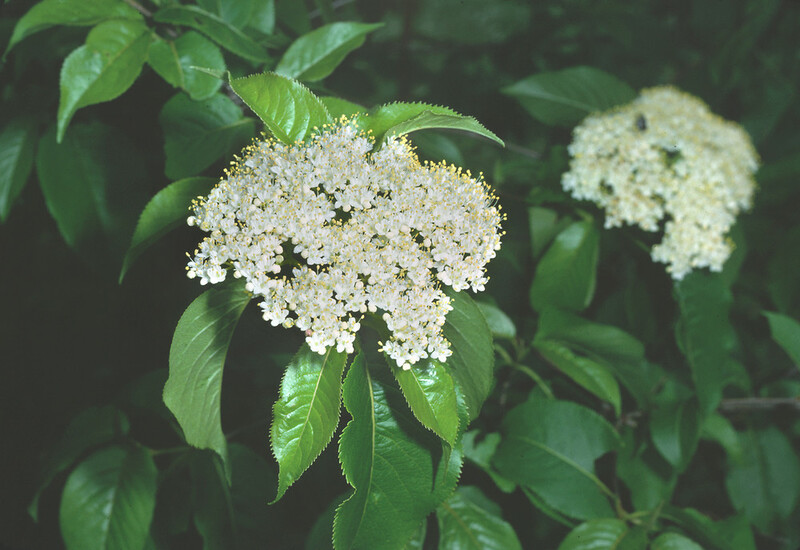 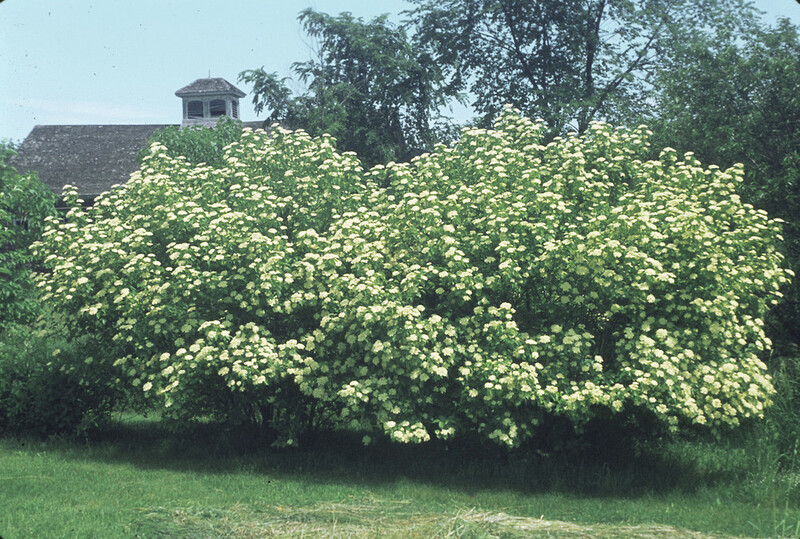 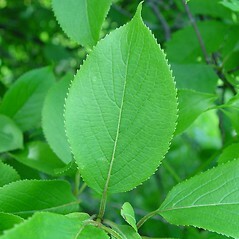 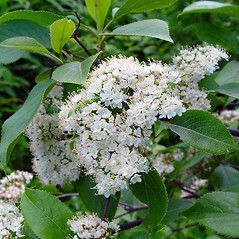 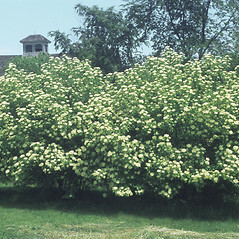 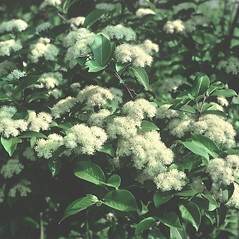 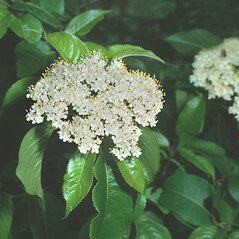 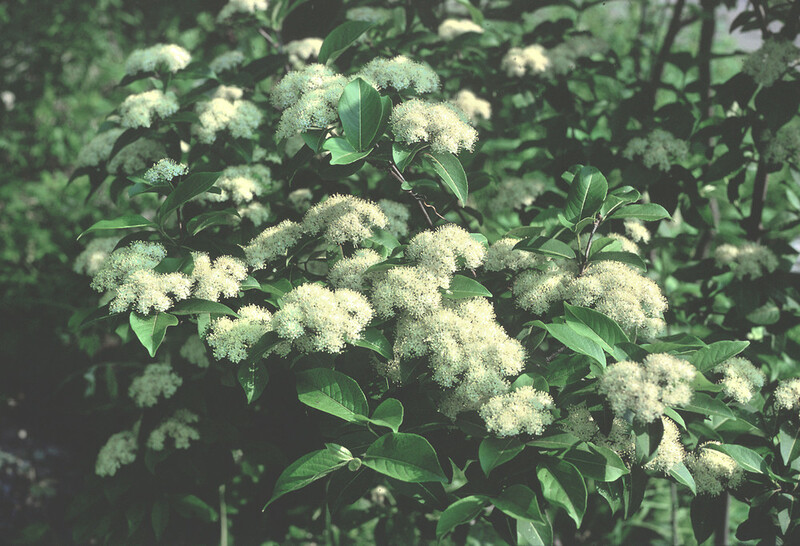 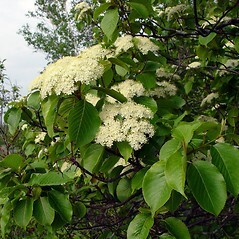 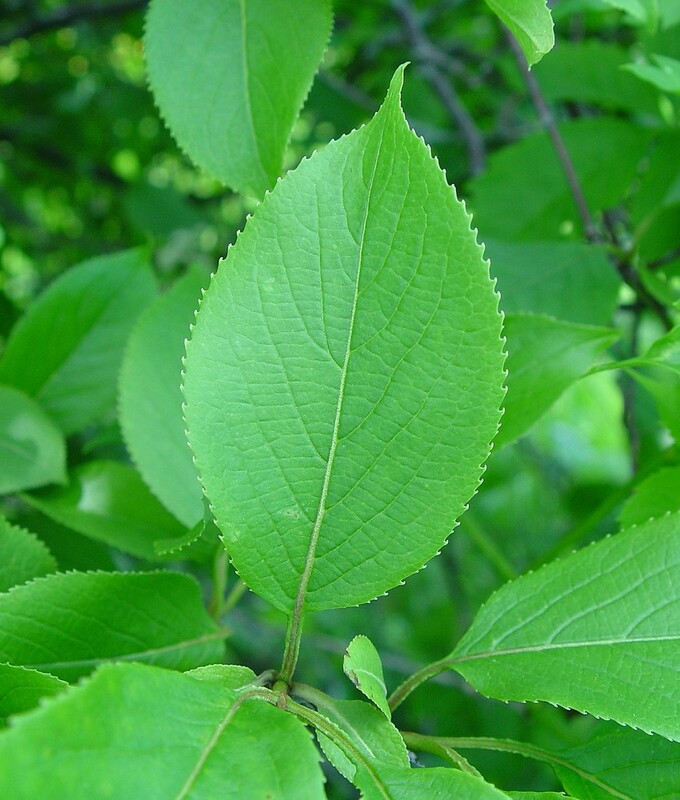 Nannyberry is a leggy shrub that produces intricately-veined leaves with long tips, and flat-topped clusters of uniform, small, white flowers, borne on arching branches. 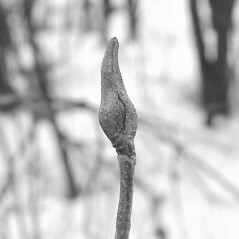 It often suckers at the base. 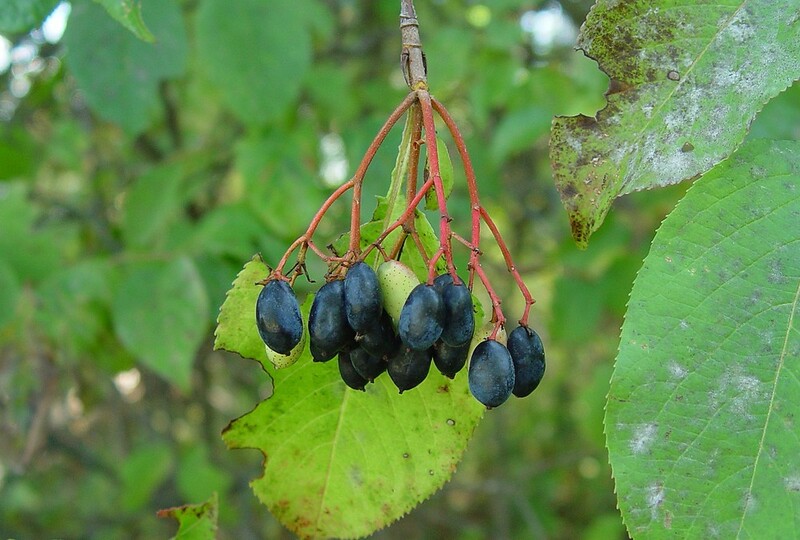 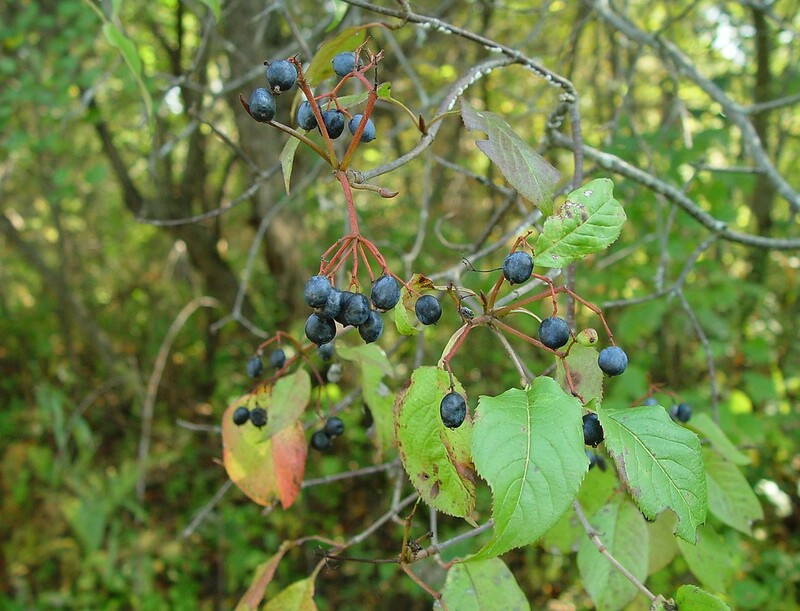 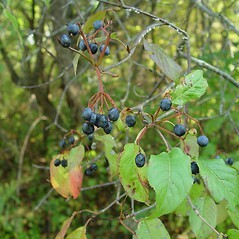 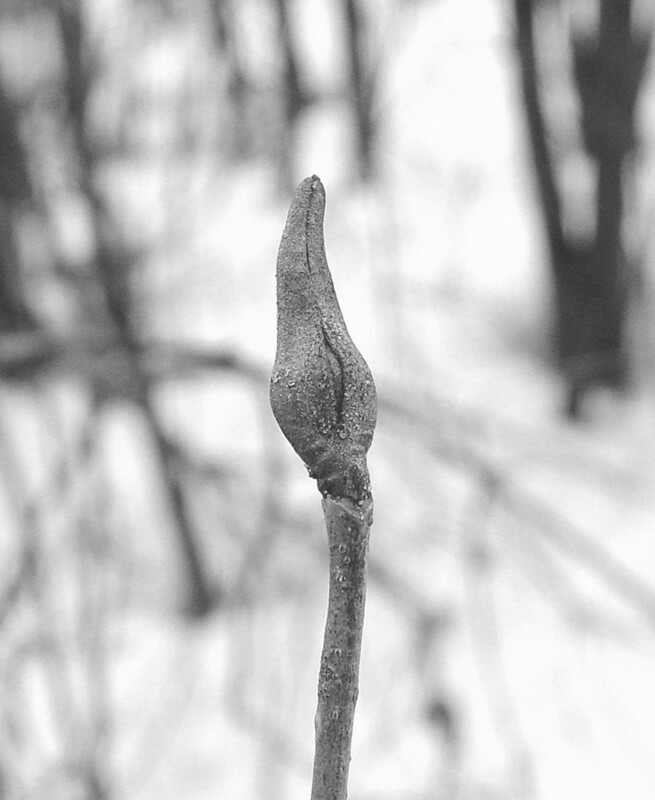 The blue-black fruits produced in fall can persist into winter, providing a food source for birds, humans, and, according to lore, nanny goats (hence one origin of the common name). 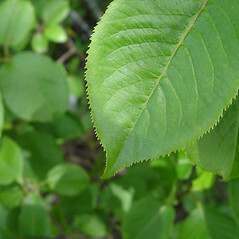 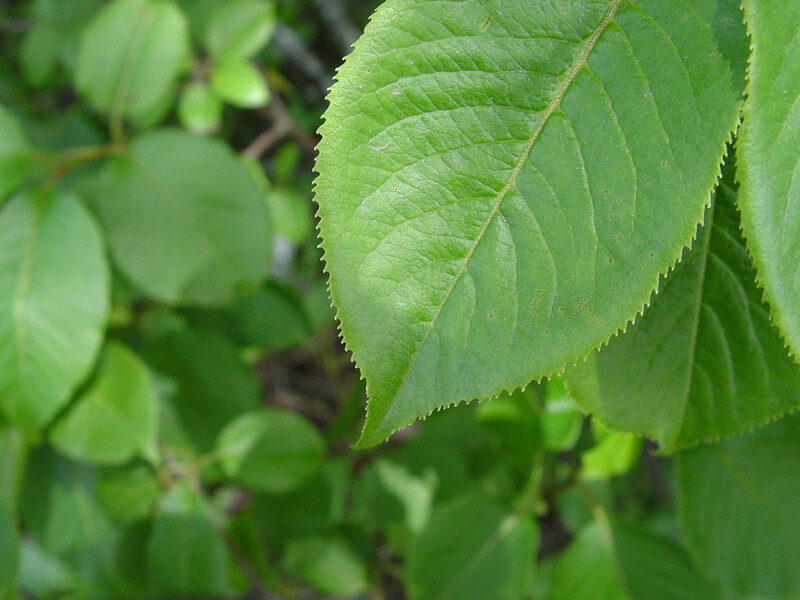 leaf blades obtuse to acute and petioles 5--12 mm long (vs. V. lentago, with leaf blades acuminate at apex and petioles mostly 10--20 mm long). 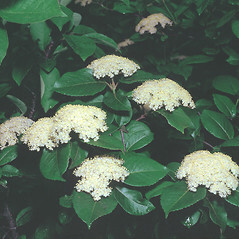 leaf blades with irregular and usually rounded teeth (sometimes portions of the blade lacking teeth altogether) and array of flowers elevated on a stalk 5-50 mm long (vs. V. lentago, with leaf blades with regular, fine, and sharp teeth throughout the margin and array of flowers unstalked). 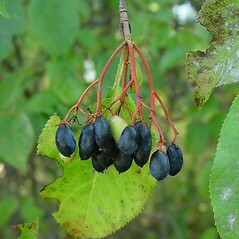 nannyberry. 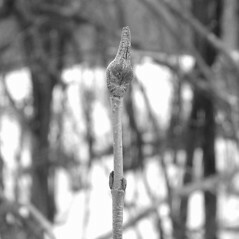 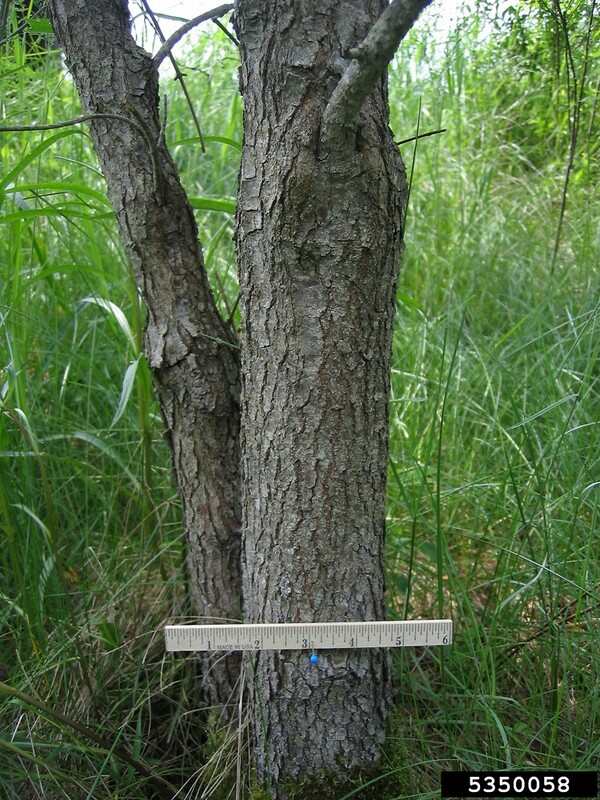 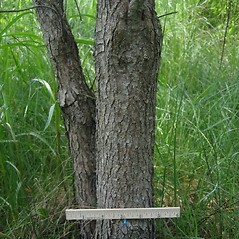 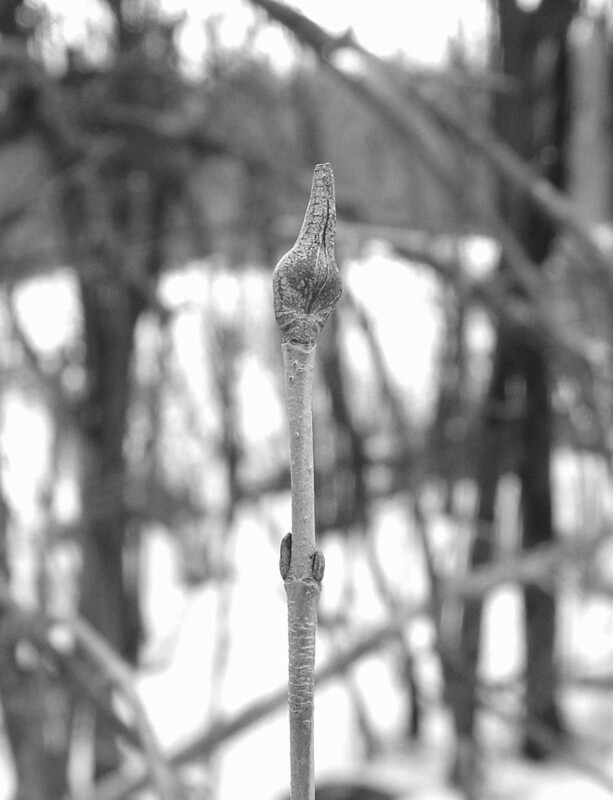 CT, MA, ME, NH, RI, VT. Margins of fields, swamp edges, riparian forests.